It didn’t take long for Tiffany Abreu to start receiving backlash after her debut as Superliga’s first-ever openly transgender player. In her second start of the season, she scored 30 points in Bauru‘s loss to Fluminense. Throughout the game, Fluminense‘s supporters provoked Tiffany, calling her by her birth name, and using various trans-phobic slurs, according to Brazilian website Esportemais.com.br. Most players won’t post statements due to the fear of social media patrolling, but most of them think it’s not fair for trans women to pay with cis women. And it’s not. Her body was built with testosterone throughout all her life. It’s not prejudice, it’s physiology. Why not a female national team with only trans women? It would be unbeatable. The problem is that cis women didn’t have the advantage of testosterone to build muscle and bone tissue, but Tiffany did. 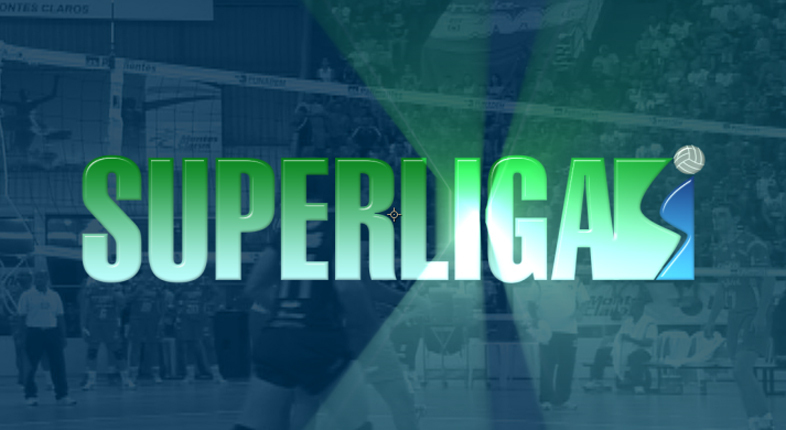 Tiffany now leads Superliga at 6.9 points/set, a whole 2 full points more than second place Tandara Caixeta, one of Brazil’s premier outside hitters and national team member. Tiffany stated in a recent interview that she dreams of being called upon by Brazil’s national team to play the 2020 Olympic games, to which coach José Roberto Guimarães replied to be a possibility, if she proves she is worthy of it in the volleyball courts.